Rapid locksmith services available at any hour of the day for broken key repairs, broken or damaged locks and more. If you have a key that has broken and is stuck in the lock, we can help you. 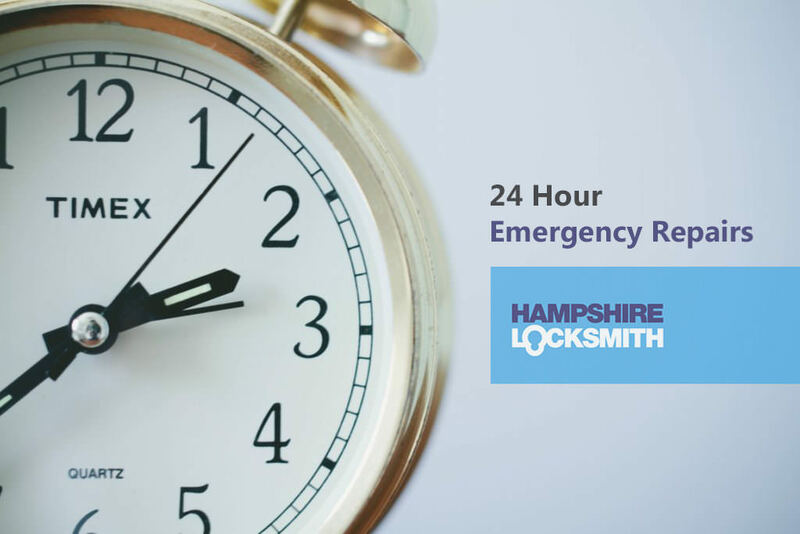 We provide emergency locksmith services in Southampton and the Hampshire area. If you need help with broken, damaged or lost keys, we provide broken key repairs, key replacement, and even broken key extraction 24 hours a day, 7 days a week! 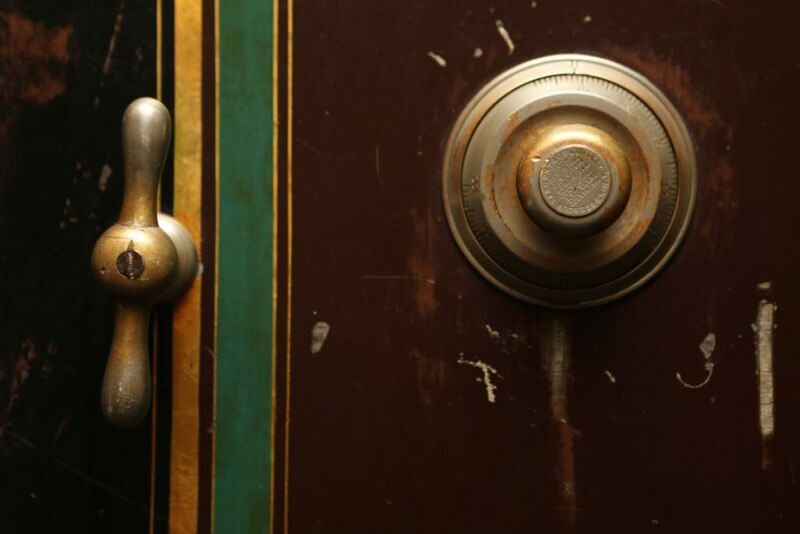 Our team of emergency locksmiths are some of the best in the business. As a result, you can be sure of quick and efficient service. If you are in an emergency situation where your keys are damaged, give us a call. Someone will be there to help you within 20 minutes! Is Your Broken Key Stuck in the Lock? It can be very frustrating, or even alarming, if your key breaks in the lock. We understand this and offer our services for broken key repairs. You can call us any time you have a broken key emergency, and we shall respond quickly. We can help you extract the broken key from the lock. 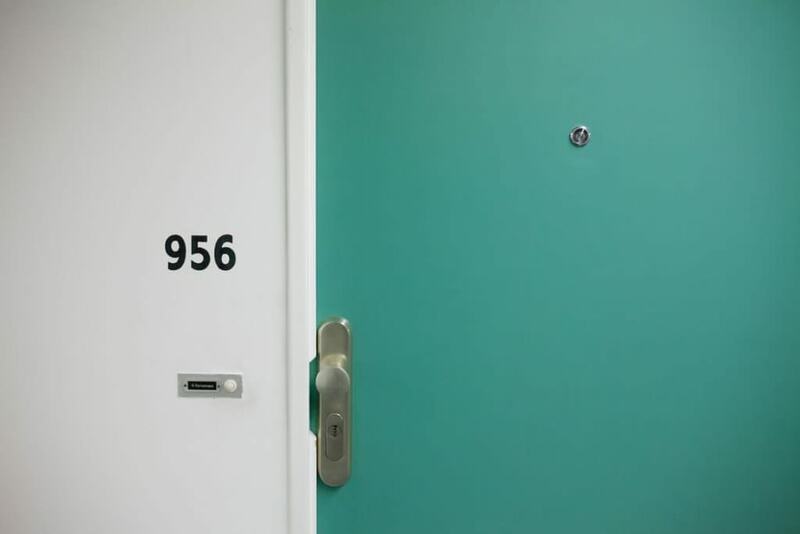 Our emergency locksmiths will help you open the doors, and we’ll even give you replacement keys. If you are stuck outside your home or office with your key broken or damaged, give us a call. Our expert locksmiths are trained to deal with faulty keys as well as malfunctioning uPVC door locks. We can understand how unnerving it can be to be unable to unlock your door late in the night. This is why we are on call all day and all night. Our locksmiths have a very quick response time. They can help you open the lock and even replace it. If you have a spare key, we can help you extract the broken key from the lock so you can use it. If your key is damaged or broken, we offer speedy broken key repairs. You will get your repaired key or a replacement as soon as possible. A broken key can be a minor inconvenience at best, and an alarming situation at worst. If you have a key that’s broken in the lock, you can’t even use a spare or a replacement key. In such a case, the first order of business would be to extract the broken key. Our locksmiths can do so in record time, and you can use your spare key. Moreover, we are happy to repair your key or make a fresh one for you. Do You Need Replacement Keys or New Locks? Broken or damaged locks can leave you stranded at the worst of times. In such a case, the best thing would be to give us a call. We will be there for you within 20 minutes. What’s more, we can handle any tricky lock or key. If the problem can’t be fixed, we’ll gladly replace the offending component. We offer broken key repairs as well as lock repair and replacement. Did Burglars Break or Damage Your Locks? If your property suffered a break-in, you would want urgent repairs. A home or workplace with damaged locks can be a security risk. For this reason, we have locksmiths available 24 hours a day. If your damaged locks or keys need replacement, we shall give you efficient and high-priority service. Your property will be secure in next to no time. When it is a matter of broken key repairs or lock changing, you might think large national organisations would provide a more trustworthy service. However, these companies do have their drawbacks. The first one is obviously price. Larger companies tend to have higher prices. Second, they have strict policies about certain things. If they have a no-repair policy, you’ll be forced to spend more on a replacement. 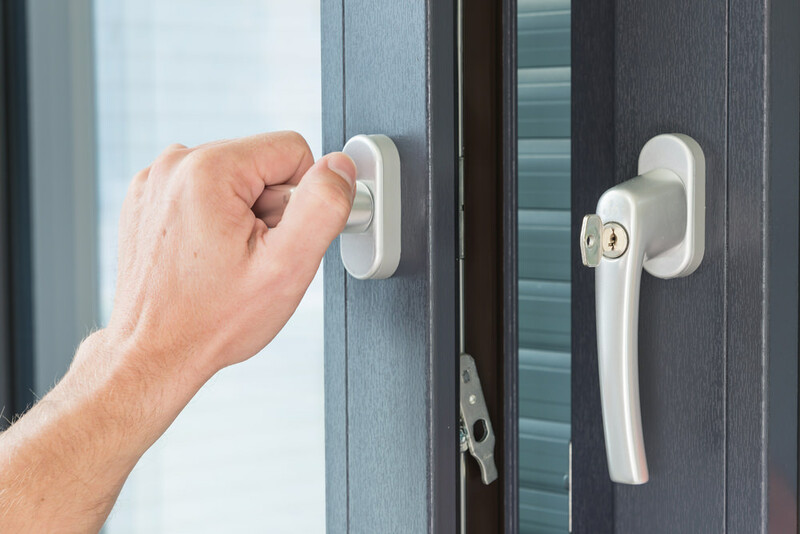 With Hampshire Locksmith, you benefit from a local operation that is close at hand.We also keep our prices very transparent and competitive. If you want to be sure, you can check us out on Checkatrade. Our testimonials will show how satisfied we leave our customers. The best part is, you can call us any time you need us, regardless of the hour! “Recently I had to repair a customer’s uPVC door. This customer had two different locksmiths come out to his property and waited 4 days for the locksmith to return with parts – with no result. Call us if you have an emergency due to broken keys or locks. 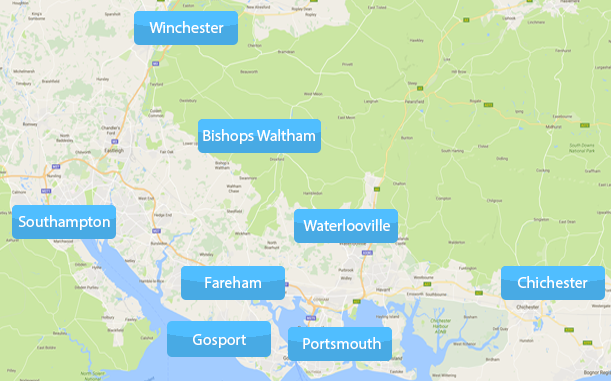 We offer broken key repairs in Southampton as well as Portswood, Shirley, Bitterne, Sholing, and Netley. Our services are compliant with the strictest British Standards. As a result, our lock replacements and broken key repairs are extremely reliable. We can give you upgrades for your security system, as well as replacement keys. Moreover, our installations and replacements are of such a high quality that you will not have any problems with them. With our prompt response, we are your best solution to any lock and key problem! As trustworthy emergency locksmiths, we give you only insurance-approved products and replacements. As a result, you can be sure about the quality and reliability of the products. Whether you are looking for lock replacements or broken key repairs, you can be sure you will get quality services. We offer replacement keys and broken key repairs for door and window locks, safes, garage doors, offices and more.